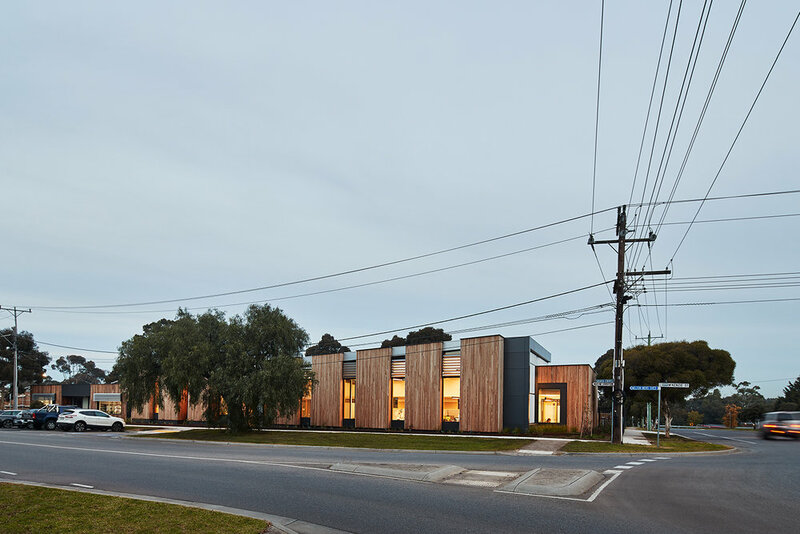 k20 Architecture was engaged by Melton City Council to design an extension to the existing community care centre- which includes a new administrative centre for the support staff. 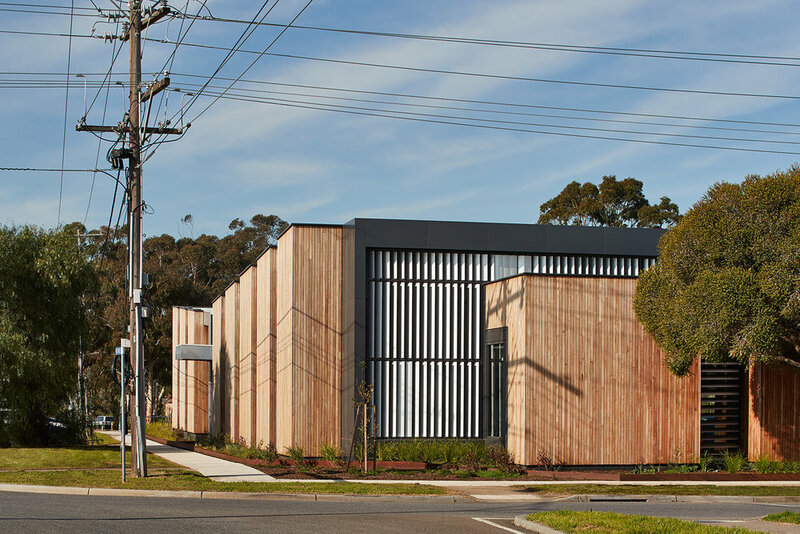 The facility currently provides services for the ageing population of the community. 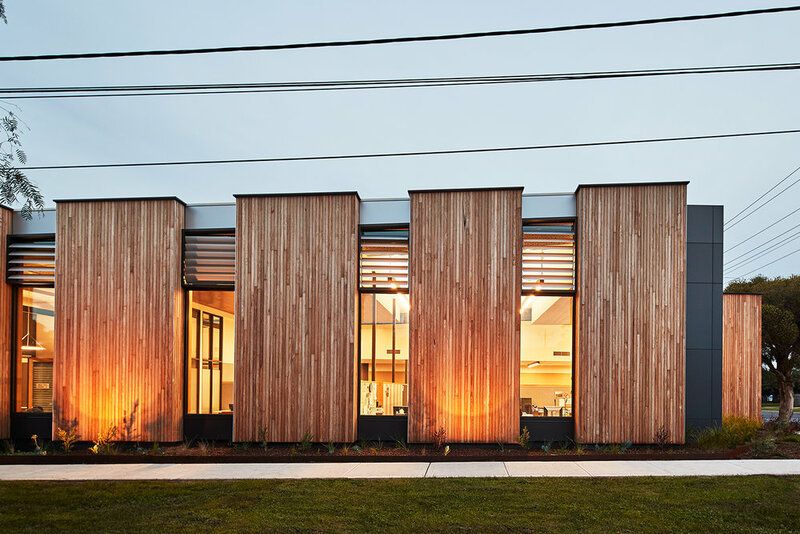 The design concept for this project grew from the notion of caring and connecting these community members. The project idea is based on connection, using the interlocking of hands as inspiration. 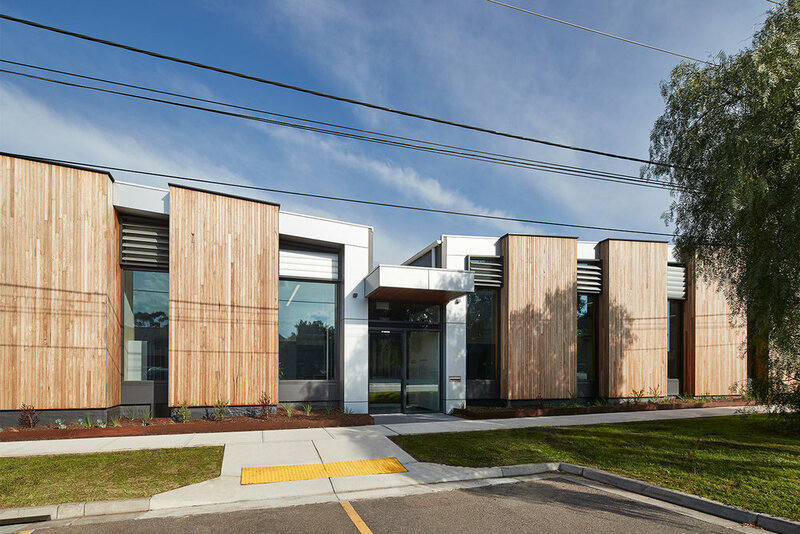 The northern and southern façade follow this concept as the banded timber and metal cladding are a representation of two hands coming together. 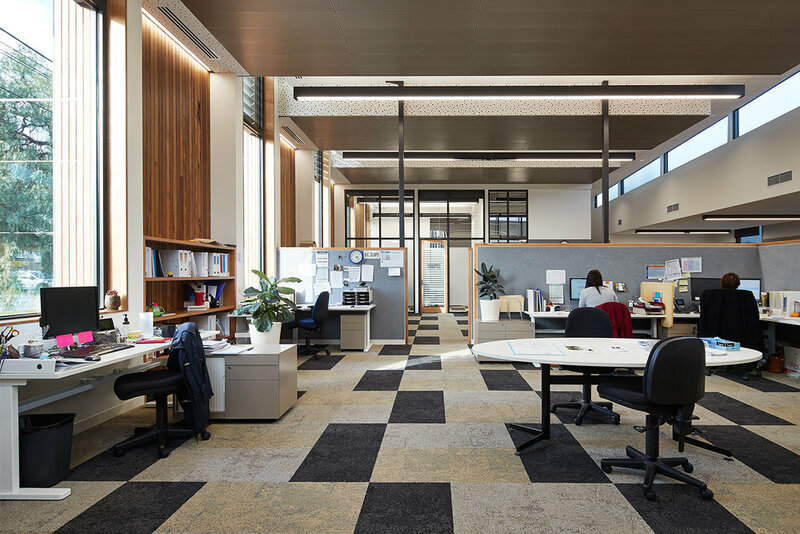 The project incorporates various sustainable principles including recycled, sustainably resourced timber and materials being selected based on their sustainable properties. 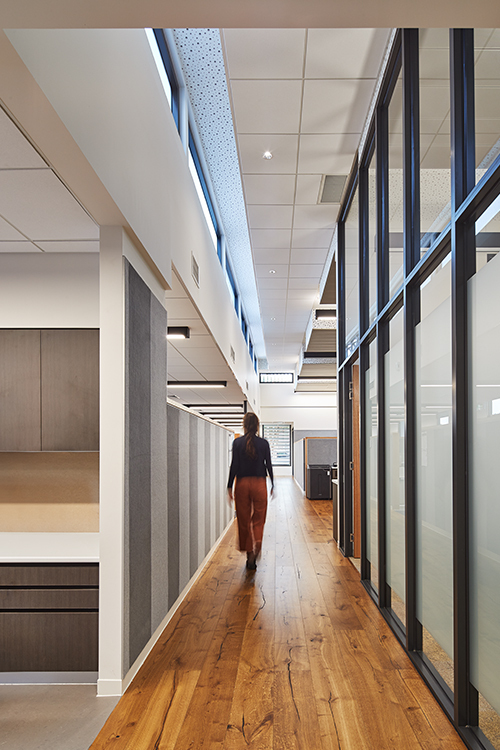 Typically selected materials include recycled content, low embodied energy, low VOC and end of life recyclability.